“There are countless options to choose from when considering firewall protection. 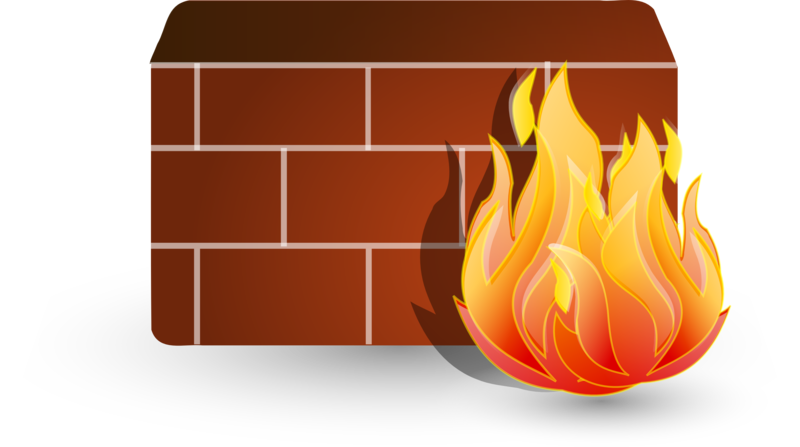 Should you invest in an external firewall, stick with a virtual firewall or take the plunge with both? Get the best Linux training by training from the founders of Linux by clicking on the link below. Christina is audience development editor. After graduating from the University of Nottingham reading philosophy and theology in 2013, Christina joined a tech start-up specialising in mobile apps. She has a keen interest in the mobile platform and innovative tech..